We are constantly exposed to things that may tempt us. Whilst we do not want to completely restrict ourselves, the important thing to remember in life is balance and pH balance of acid/alkali. 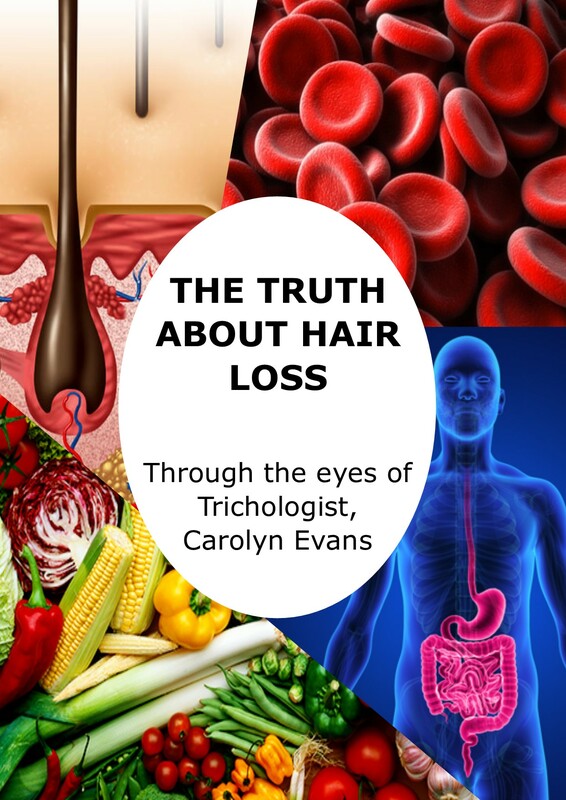 Alkalising with Hair Loss Treatment Brisbane can help your body pH when it is acidic from food, drinks, stress and illness, this can be aided with an acid buffer. 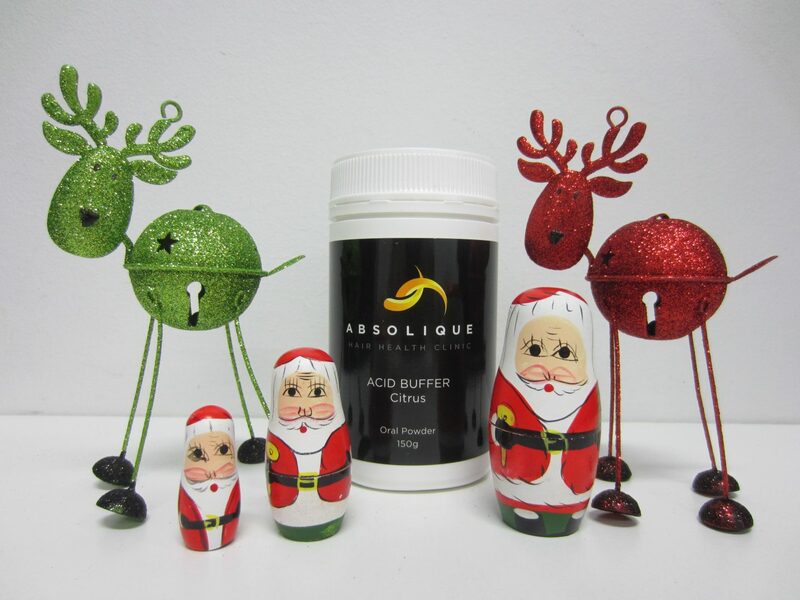 Absolique Hair Health Clinic have their own Acid Buffer that can assist reaching alkaline body pH goal of 7 when taken before bedtime. It is individual how to balance an alkaline pH. 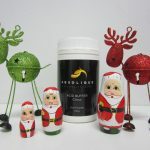 If your pH is below 7 (acidic) when you test in the morning, or if you are stressed, tired, or eat an acidic diet through the day, you can take Acid Buffer in the evening, just before bed to reduce the possibility of negative side effects of these things, the next day. If you are sensitive to certain foods, to avoid a reaction it is best to minimise your intake. Your body will tell you if it doesn’t like what you have put in it, and if you do have a negative reaction to a certain food, you will need to make the decision if it is worth the pain and discomfort. 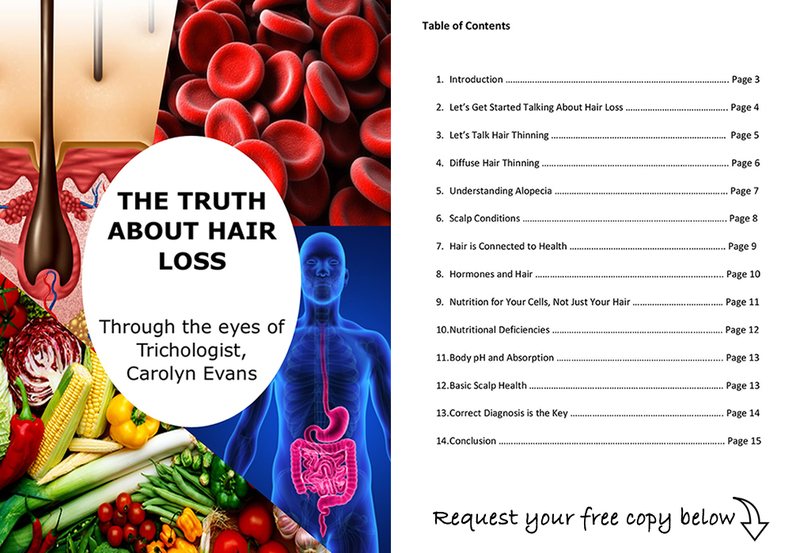 If you would like more information about Alkalising with Hair Loss Treatment Brisbane or how to buffer your body pH with Absolique’s Acid Buffer, or how to make your own, or to share your hair loss story email Absolique Brisbane Trichologist directly at info@absolique.com.au or call our friendly Absolique Hair Health Clinic reception team on (07) 3229-3242.